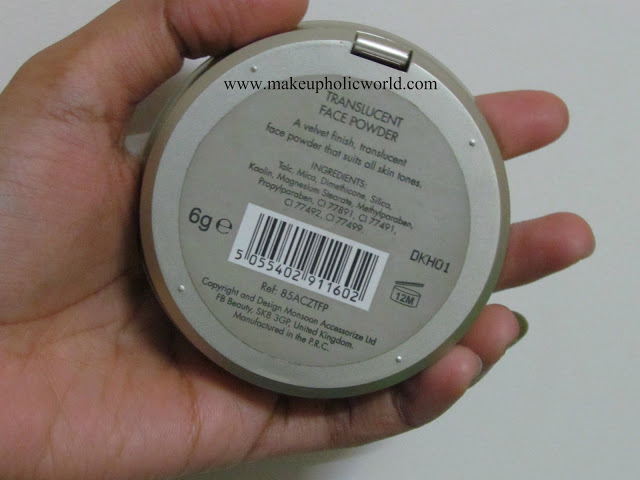 This powder is great for covering shine and to create a flawless finish. 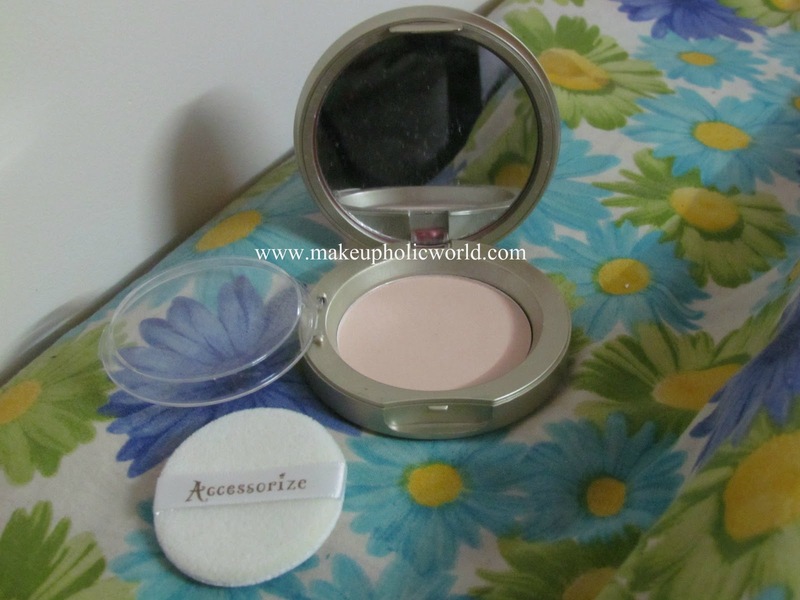 Comes in a beautiful casing and has a powder puff which has accessorize label on it…. 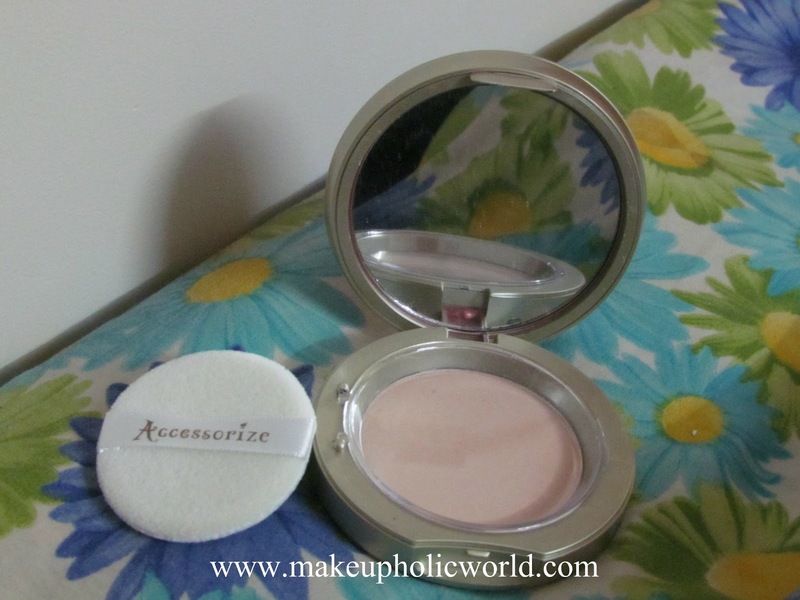 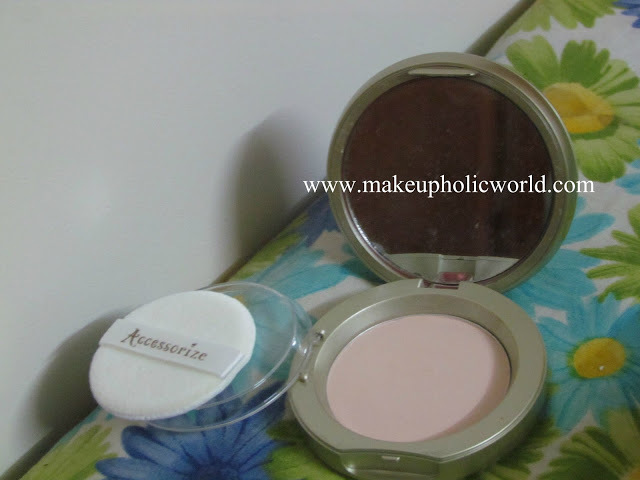 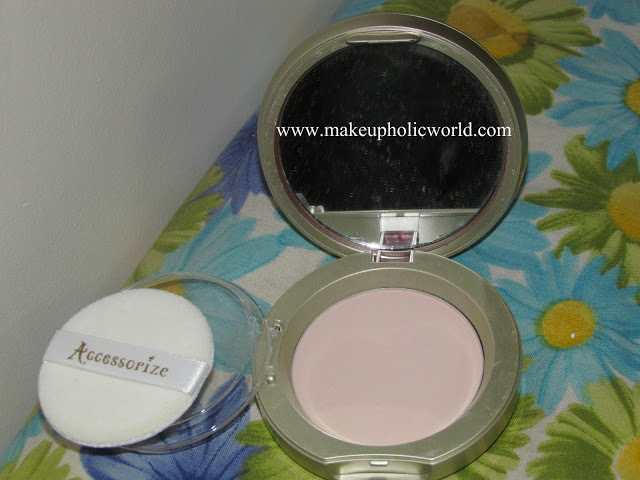 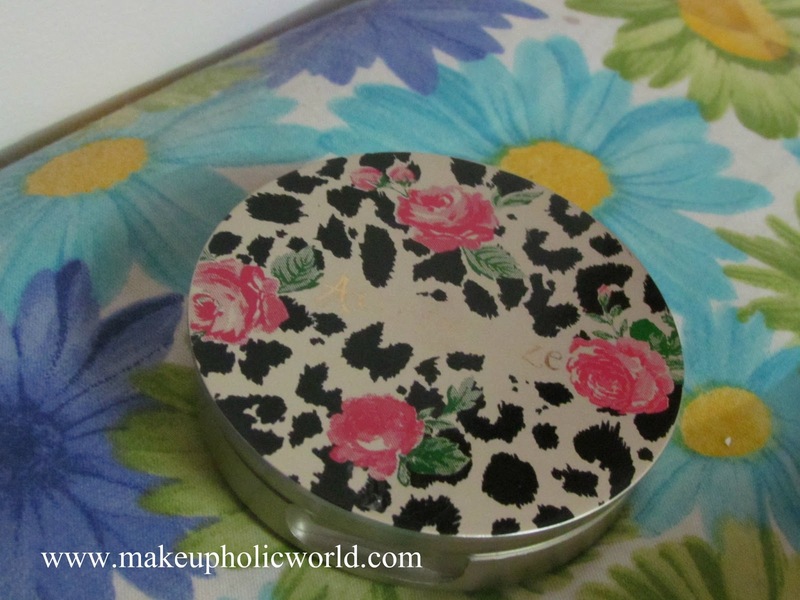 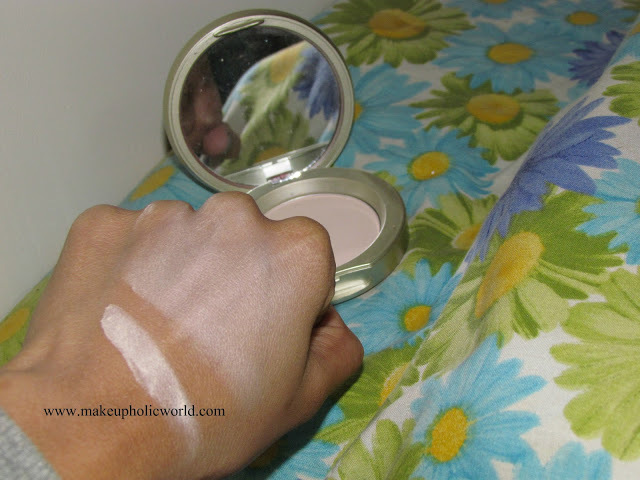 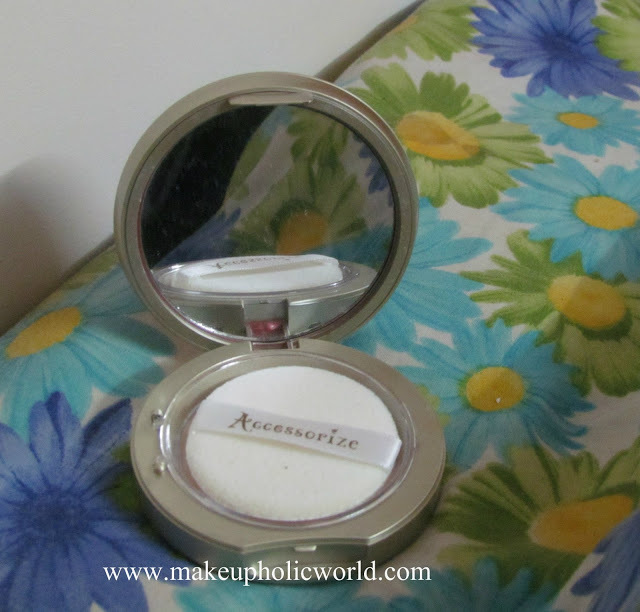 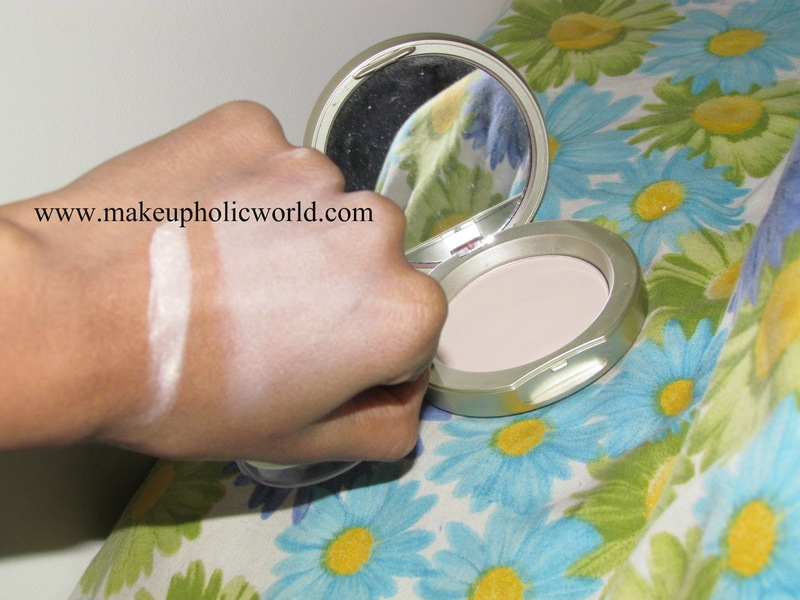 Have you tried Accessorize Face Powder Traslucent..Do you like it…..